Take a ride to rustic and strange new places. This album travels to many places such as “Calgary” and “Washington.” This mellow vibe is so smooth and soothing that you feel like you are floating in a swimming pool. There are also traces of modern technology mixed with classic instruments like piano and guitar. 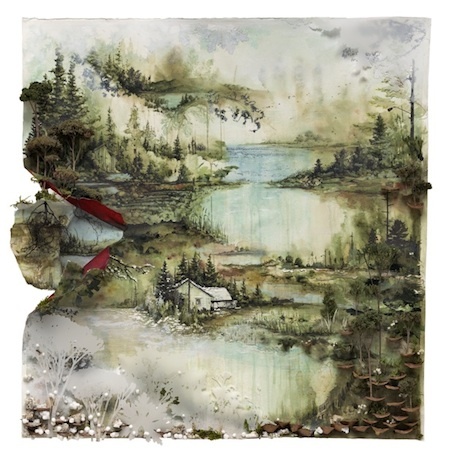 Justin Vernon’s whisper feels so soft and beautiful. Great music to take this journey and ride the rapids. Based on your recommendation I’ll buy this album tomorrow.